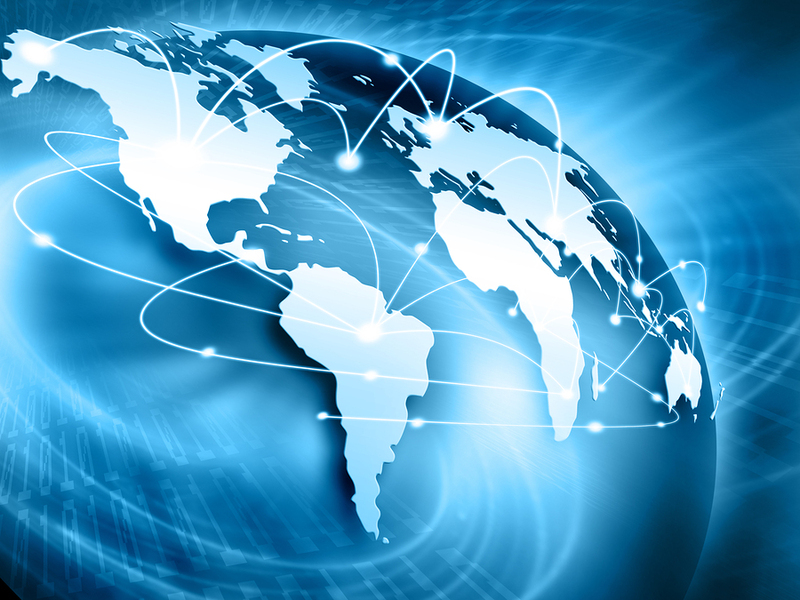 Expanding internationally is an exciting step for your business and having the best talent in the right position is of key importance when it comes to the international success of your business. Have you stopped to consider how you will interview candidates abroad? It’s important to consider several options and make your plan accordingly. One-way video interviews can help you to make initial decisions. When phone calls overseas are outrageously priced, consider having candidates complete a one-way video interview during the initial interview stage. Getting the key questions out in the open early on, which will make or break a candidate for the job, is essential. One-way video interviewing lets you see the candidate responding to your questions on video and you can re-play this video as much as you would like. Talk about convenience! In the initial interview stage, it can be difficult to understand if you have the right talent when you are unable to visually see the candidates. Let’s face it, traveling overseas is quite expensive and it does not really make sense for you to travel early in the interview process to interview candidates that you are unsure of. This is when live video interviewing can save you a lot of time and expense. Live video interviewing your candidates will allow you to actually see the candidate’s excitement and interest in the job. Even better, it will also allow you to see the candidate’s reaction to certain interview questions. This can tell you a lot about the candidate. The last and least cost effective piece of this interview process is to physically travel to the candidates or make arrangements for candidates to come to your office. 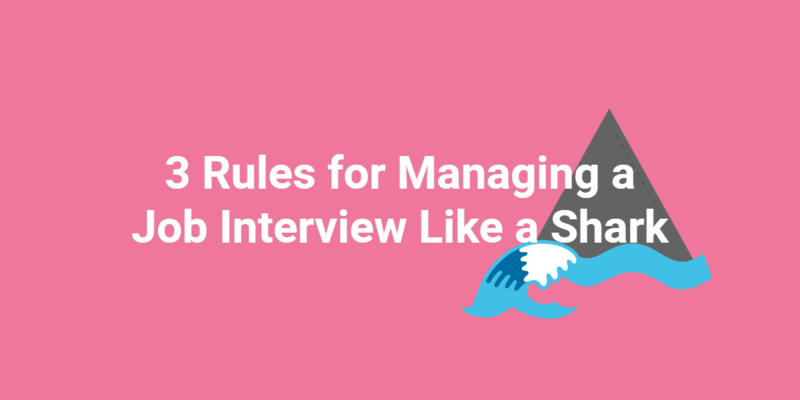 This is something you would not want to do in the early stages of interviewing. 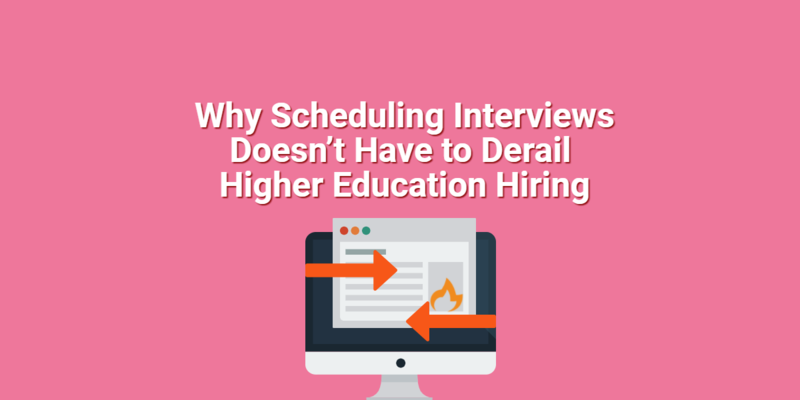 It is more valuable to wait before scheduling travel until you are down to final candidate selections. If you are traveling to interview your candidates, or if you are traveling candidates to you, the key for successful interviews is organization and planning. In order to make the most of the travel time and cost, you need to have a clear interview schedule and make sure the candidates know when and where to be for the interview. How do you interview candidates abroad? Please share your tips in the comments below.